It felt like I'd stepped into a fairy tale. I'd never seen anything like it. It was so beautiful; magical. 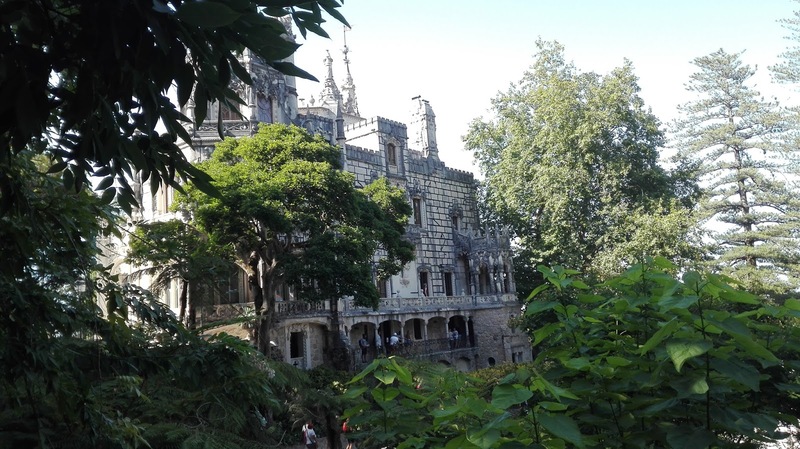 Sintra is like a real-life version of the animated Disney Princess films. You just have to walk around the village and look at the view of the mountain front of you, to feel how awe-inspiring this place is. Sintra, for sure, is one of the most magical places I've ever visited. 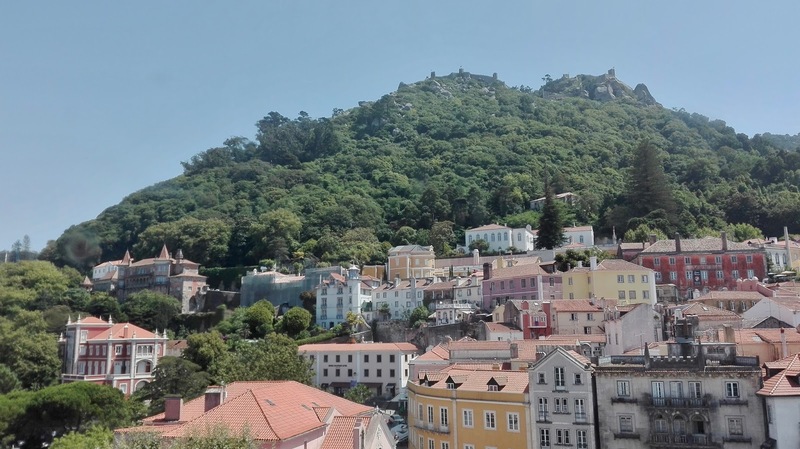 My Friend and I walked around the National Palace of Sintra and I remember looking out of one of the windows onto the village in front, on the side of this mountain. I had to stop for a moment and just stare at the scene in front of me. It was like I was living in a fairy tale. As if any moment Belle or Cinderella or Aurora were going to pop out from a side road and walk down the road swinging their basket of fresh bread. The view from the window was breathtakingly beautiful and I wish I could live in a fairytale land. I could picture the life behind the window, people walking around the village, horse and carts on the road. And the magic didn't stop there. 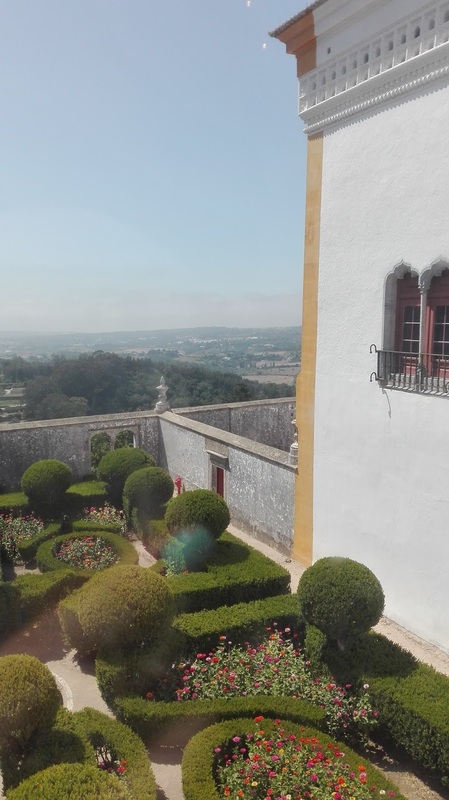 About 15 minutes from the main village, we came to the gates of Quinta da Regaleiara. 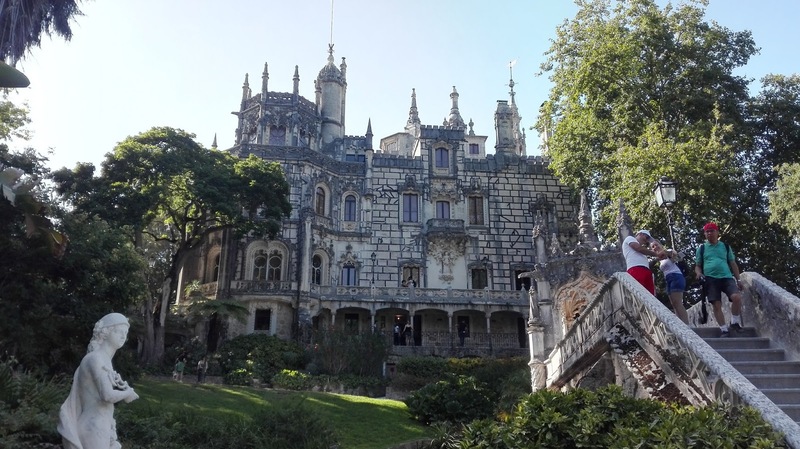 It had been suggested by one of my friends that it would be more worthwhile to visit this palace and gardens than the Pena Palace and I'm so happy we ended up going here. It was exactly like Beauty and the Beast. Every part of the gardens and the architecture on the house reminded me of the Beasts Castle. There was no escaping it with the large foresty gardens and distinctive architecture, that this place contained something so beautiful, it was almost magical. I could picture beast living inside the palace, swinging from the roof as he landed on a foresty path with statues. 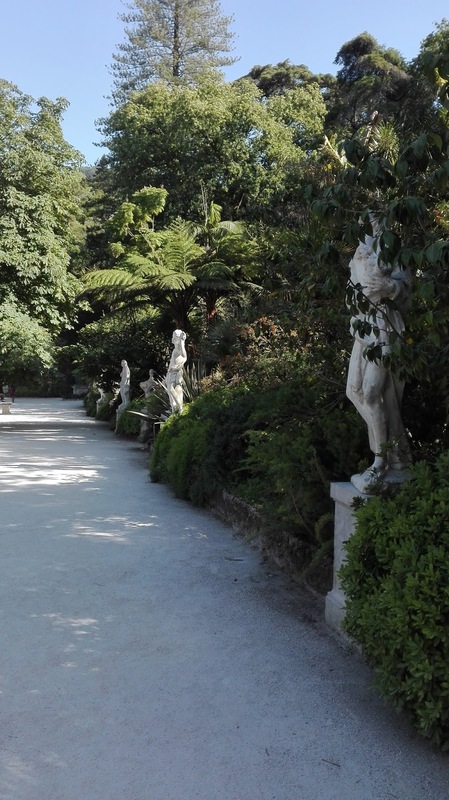 Every corner of the gardens was a new place to explore; they had underground passageways, wells, ponds and waterfalls. Don't even get me started on the decor inside the castle. 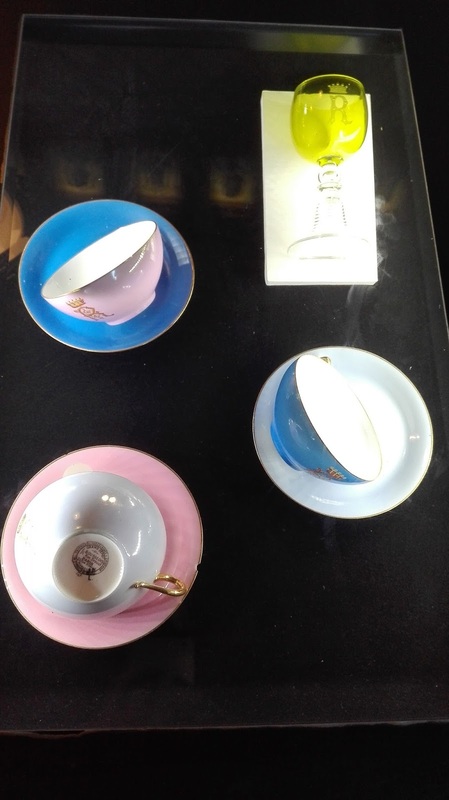 There were little tea cups that reminded me of Chip and the dresser in the bedroom looked exactly like the one in the film, Madame de La Grand Bouche. 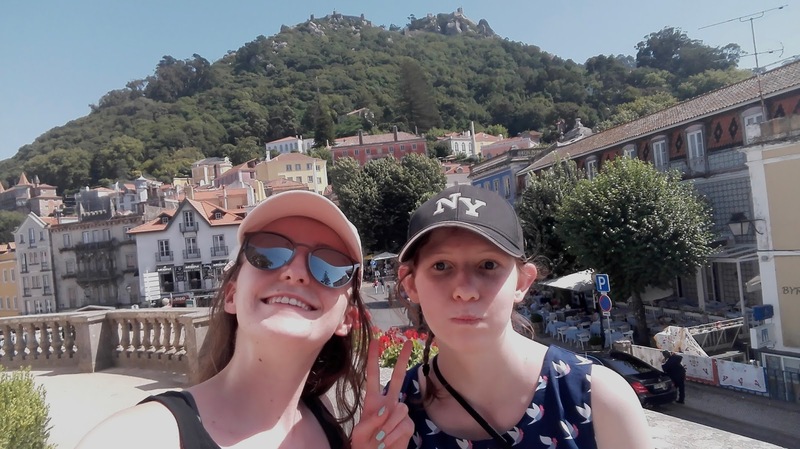 It was a great day out and I'd recommend it to anyone who's visiting Lisbon to travel up to Sintra and explore the magical village on the side of the mountain. Have you ever visited somewhere almost magical too?